This Course has been viewed 3992 times. Available to anybody that has already completed a First Degree course. Following on from the enlightenment of the Reiki I attunement, Level II allows the person to transmit healing to others and become a full healing Reiki practitioner. You will learn how to access the powerful energy and healing benefits from three Reiki symbols including the absent/distant-healing symbol. Crystals are also incorporated. 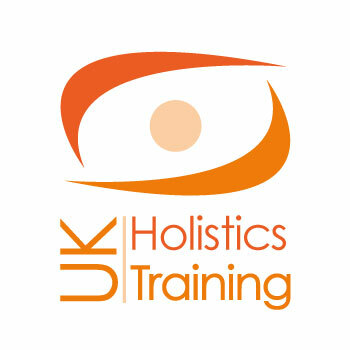 2 Attunements are given and a variety of wonderful treatments of Reiki will be given and received. A fantastic day of healing and energy work.